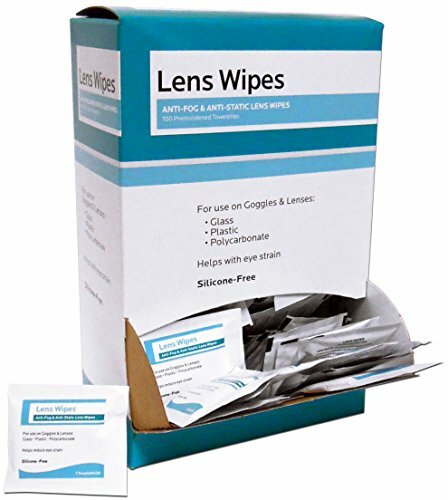 Individually pre-moistened towelettes specially designed to clean glass or polycarbonate lenses, CRTs and LEDs without the fear of scratches. That anti-static formula makes the wipe a favorite for cleaning these surfaces and more! If you have any questions about this product by American First Aid, contact us by completing and submitting the form below. If you are looking for a specif part number, please include it with your message.